I really enjoy picking up new and interesting products off Amazon. This time around I wanted to try things that focused on cleansing (both the face and makeup brushes) If you’re interested in reading my last Amazon Buy and Try, click here. This sounded pretty darn awesome. 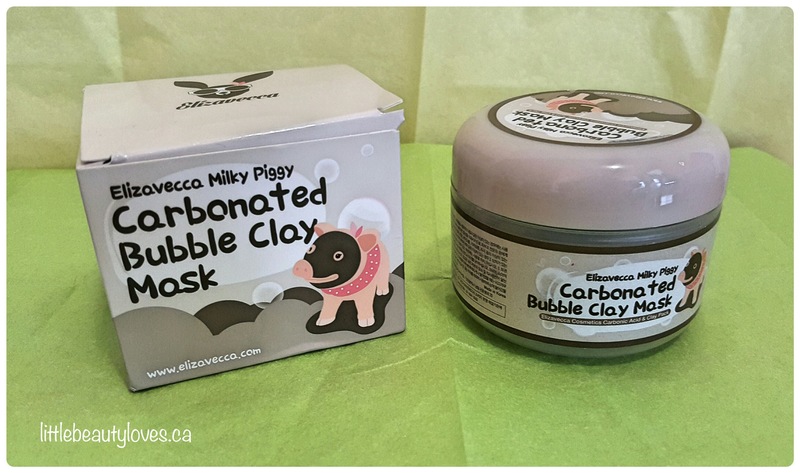 A clay mask that foams as it sits on your skin. Yup. Sign. Me. Up! This starts off as a traditional clay mask that you apply all over your face, however, as the minutes go by it starts foaming on the skin. You leave this on for about 10 minutes and by the end of it you look like a moss monster! It’s pretty interesting because I could really feel it tingling on the face as it carbonated which was a pretty strange sensation at first but I got used to it. After the treatment is done you simply wash it off and are left with soft, clear skin. I thought the concept of this is really fun and it really works too. I felt like it got deep into my pores and the foam may have even helped my get a deeper clean. The only thing that was a bit annoying was taking this off, it feels really thick so I needed to use a face wipe first and then washed off whatever was remaining. 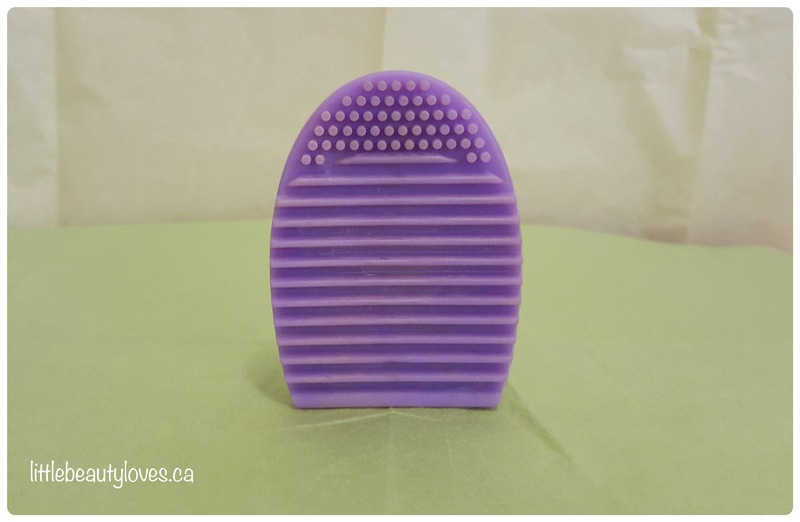 I’ve been very curious about these sponges and read many reviews about how wonderful they are for cleansing the face. They were very reasonably priced on Amazon so I thought I would just give them a try. 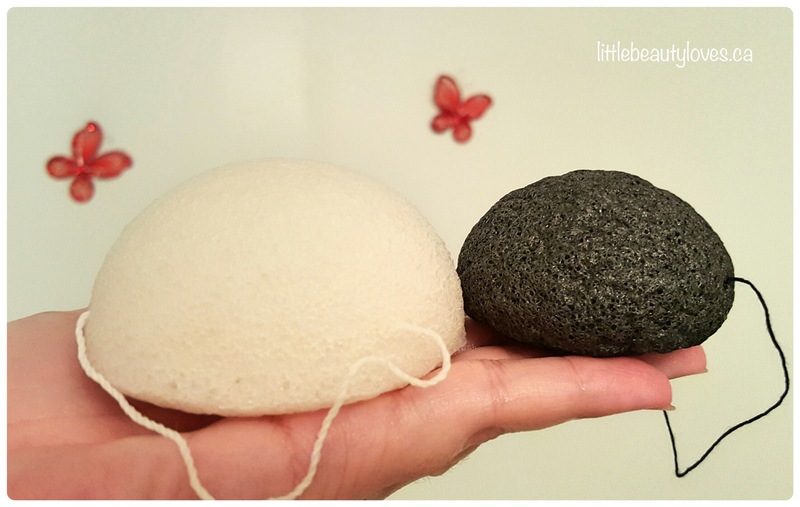 The natural white sponge is great for everyday cleansing and the charcoal black sponge is made for a deeper clean once a week. 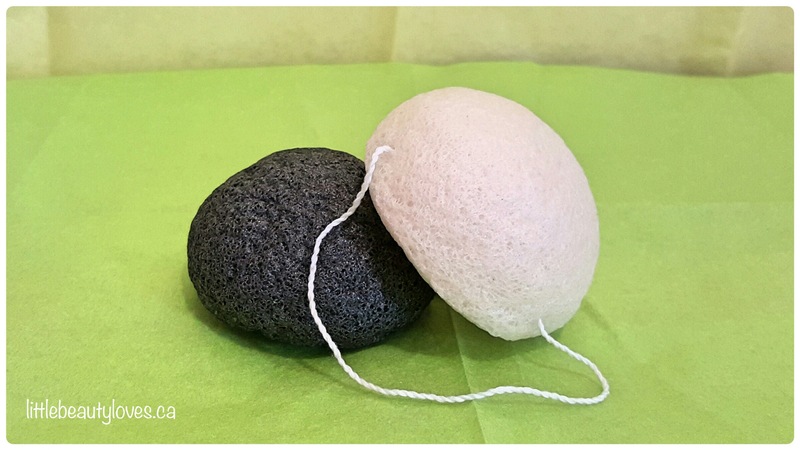 You soak the sponges for about 10 minutes before you use them so that they absorb water and become very soft and squishy and then using alone or with your facial cleanser, you rub the sponge all over your face to clean the skin and any makeup you may have on. I really, really like this! I’ve used it both alone and with my cleanser and it I feel like it makes cleaning the skin so much nicer. I like how soft and cushion-like the white sponge feels feels on the skin. It’s something extra to using your fingers and it gives just a slight exfoliation. The black sponge is a bit rougher in texture so I like it for exfoliation. I’m super happy I picked this up from Amazon. This makes cleaning my brushes so effortless! I like that the ridges helps to get soap inbetween the brush bristles, which is usually the toughest areas to clean. I use a normal soap bar ( I like using the dove beauty bar because it cleans and conditions my brushes) and use this to lather the brushes into a nice foam. It’s a decent size to clean almost all brushes but small enough that I can store it easily! 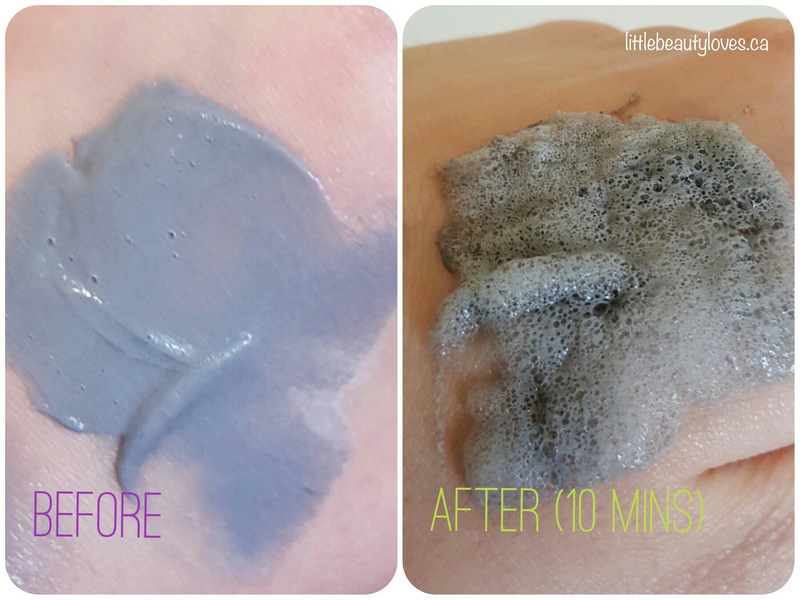 It makes cleaning my brushes so easy and fast, and I really feel like I’ve removed all the makeup residue. It’s quite impressive just how great a lot of the products off amazon are. Everything here was reasonably priced but pretty useful in my opinion. Have you purchased any weird and interesting products lately? I’d love to know so that I can try it next. I’m currently testing out a lip tattoo and will let you know my thoughts in my next Amazon post. I’m not affiliated with Amazon in anyway. I purchased these with my own monies and my review is honest. I know! And its really cheap on Amazon! It has made a huge difference with how clean my brushes are. No kidding a bubbling mask lol- your pics really do it justice too! Really winning items, I love blogs for finding cool new products like this 🙂 Great share & read !!! Yay! Glad I can be a good reminder, haha!